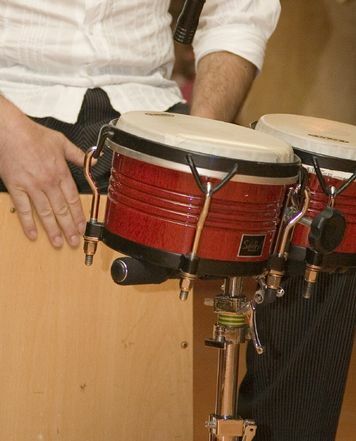 These chimes of Meinl are in my opinion in the middle class. Not too expensive, but not necessarily with most sound bars. 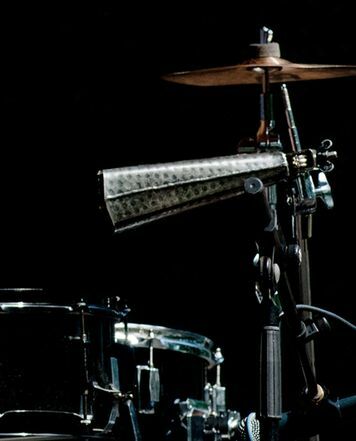 The instrument definitely convinced me. The frequencies lie in a very pleasant range of listening. And so the CH27 is also very versatile. As a little annoying, the small imbalance that it has when it hangs on the stand. This problem can, of course, be solved by tightening the screw slightly. In the processing I could not make mistakes so far. The sound bars are fixed and tear-resistant. As a nice soundtrack or as an ornament in songs - it is definitely worth the money. I only use it for the scene because it has a sound that is present that another model that I have for the studio. It meets my expectations. 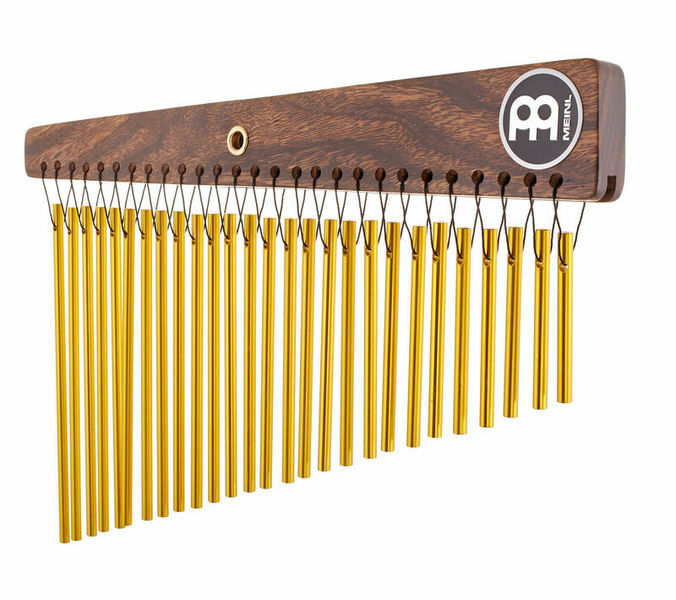 MEINL has made a chime with a very good price / quality ratio.